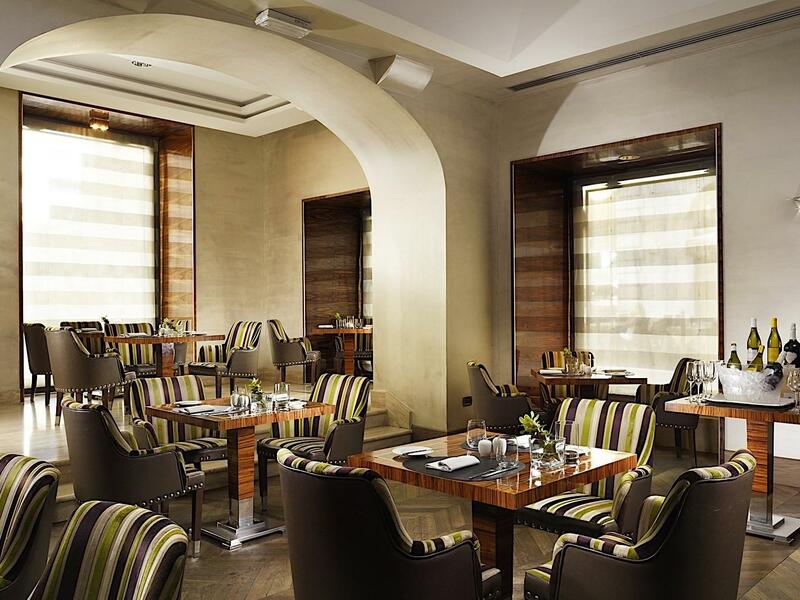 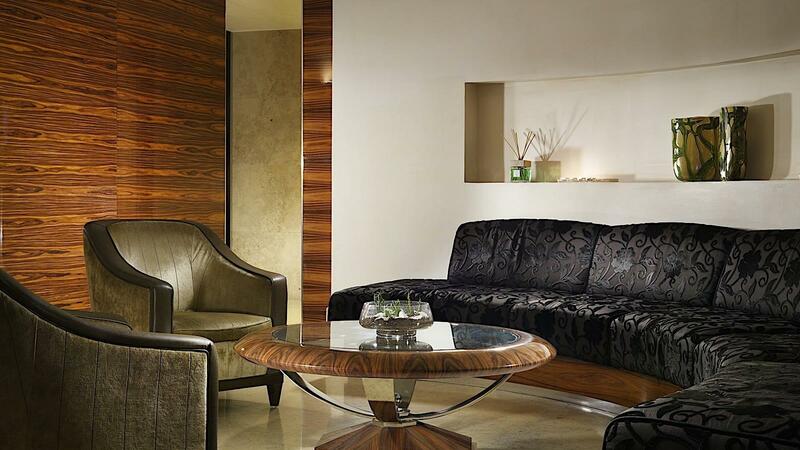 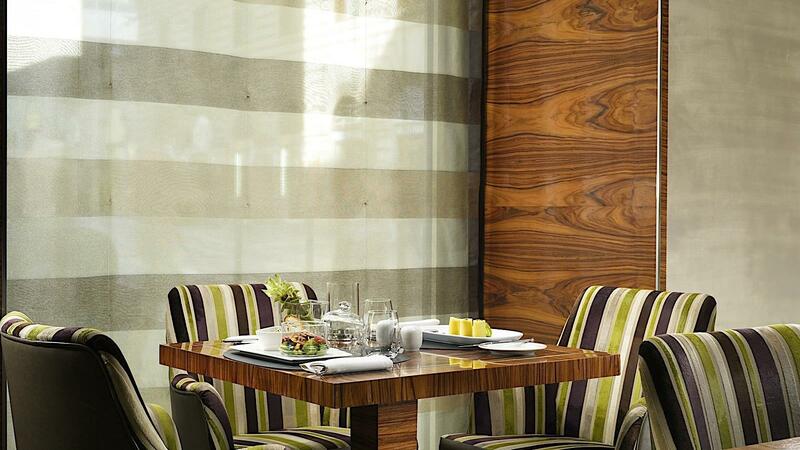 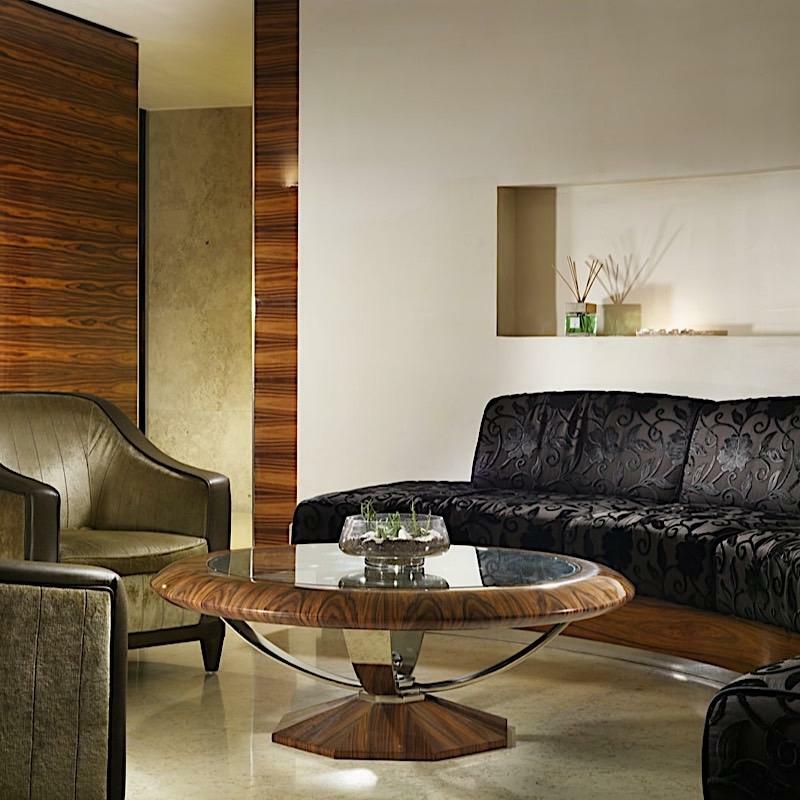 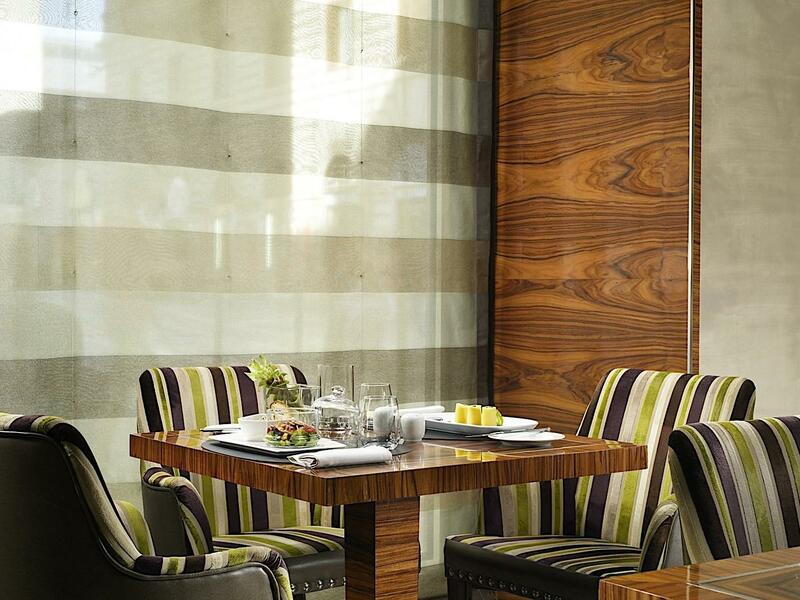 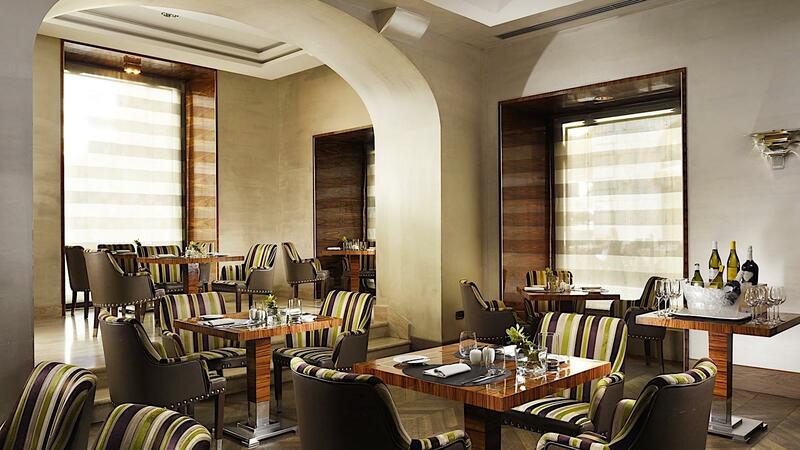 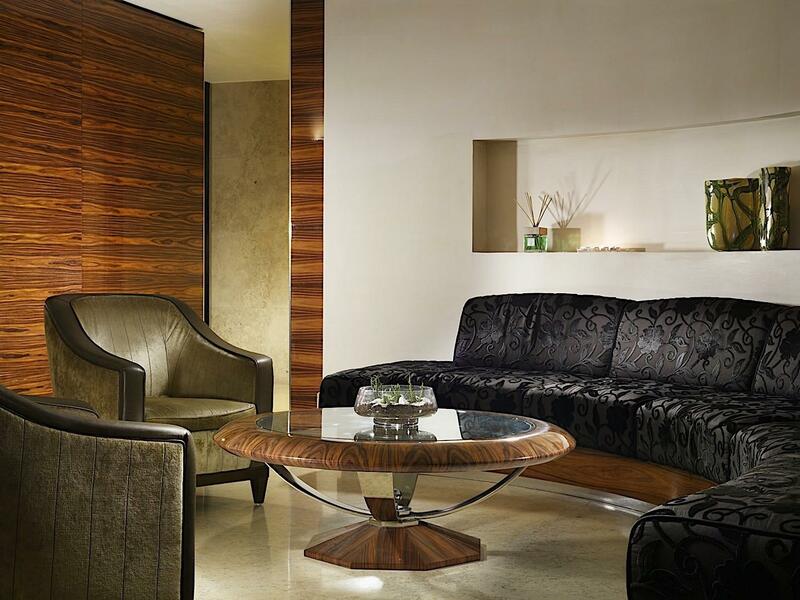  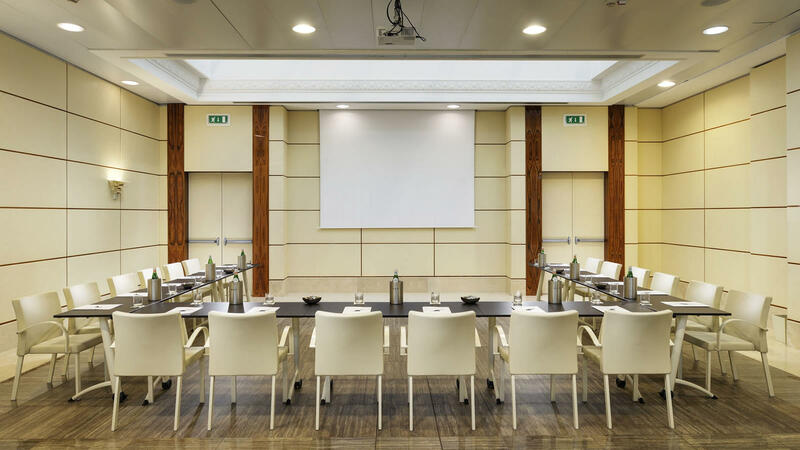 The UNAHOTELS Decò Roma hotel features 8 fully equipped meeting rooms with capacity for up to 140 event attendees. 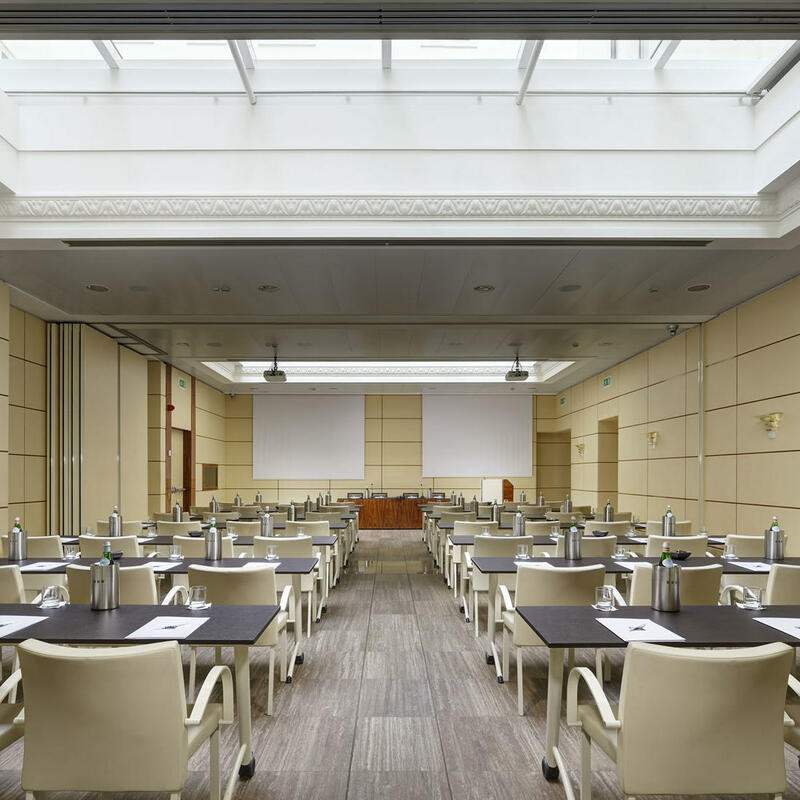 Filled with natural light, each flexible event space can be individually adapted for any unique event. 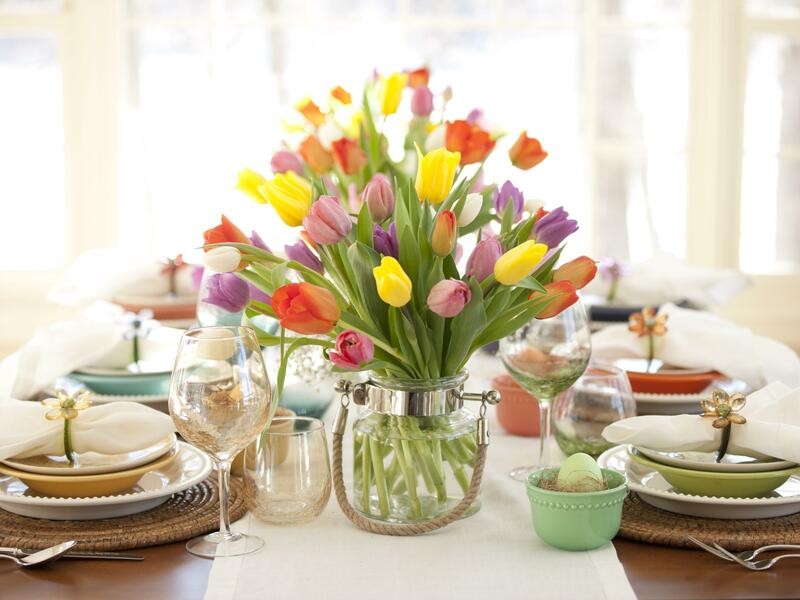 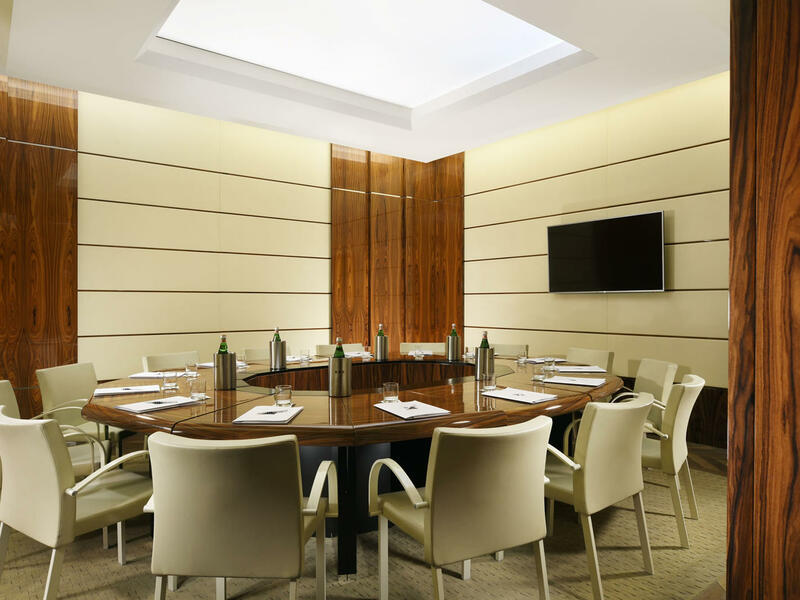 A team of experienced staff and a full range of services are also available to ensure the success of your gathering. 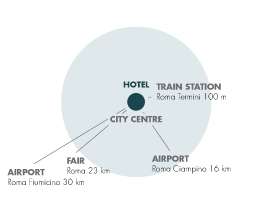 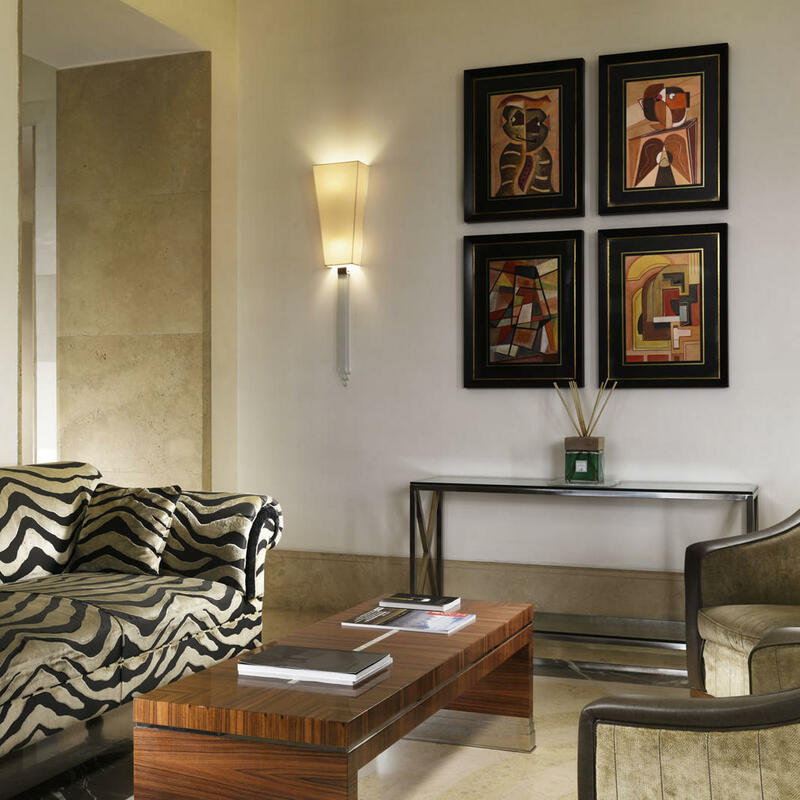 Situated just a short walk from Rome’s main train station, UNAHOTELS Decò Roma offers 197 chic hotel rooms and an ideal location for business travellers visiting Rome.  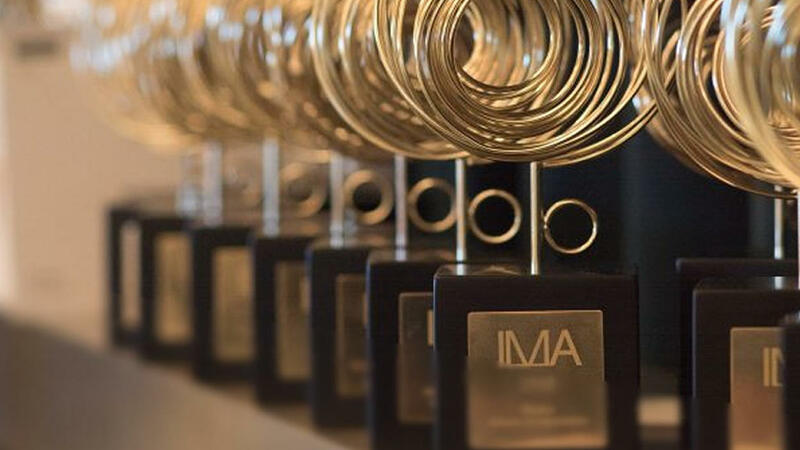 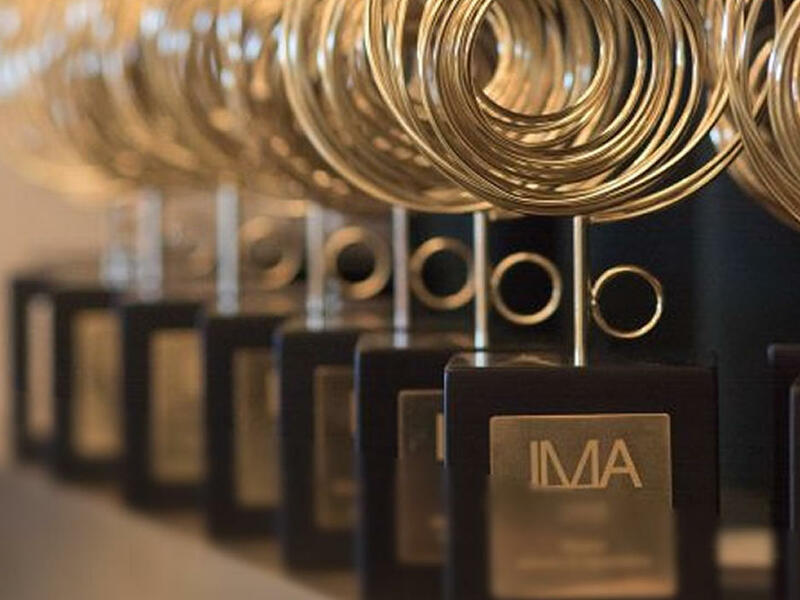 During the 2019 edition of the Italian Mission Awards, UNAHOTELS Decò Roma won "Best Business Hotel in Centre & South Italy". 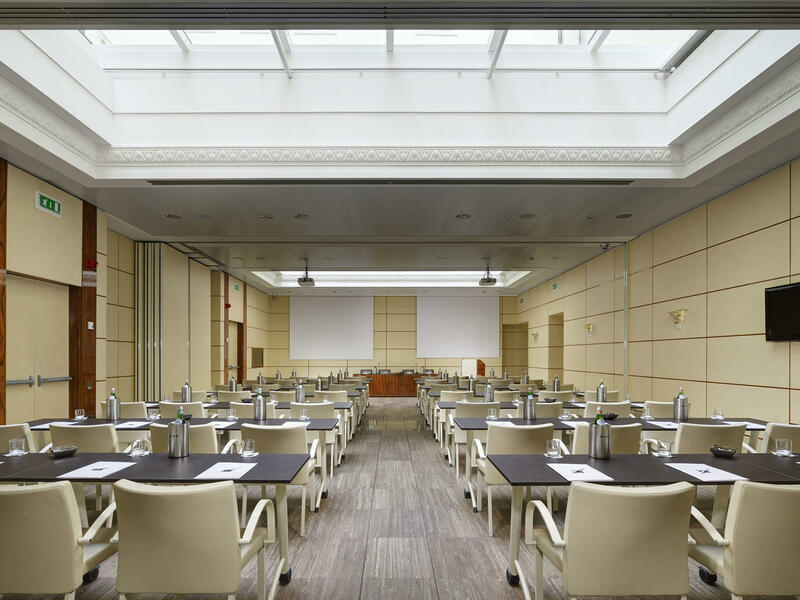 The Campidoglio Meeting room (modular room with natural daylight) boasts a capacity of up to 140 people in a theatre style setup, 80 in a classroom style setup and 60 in a board room style setup. 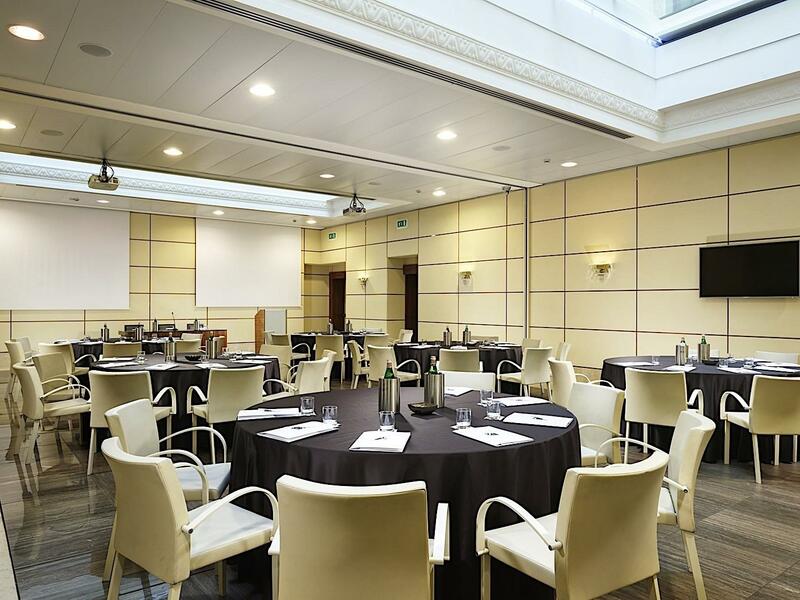 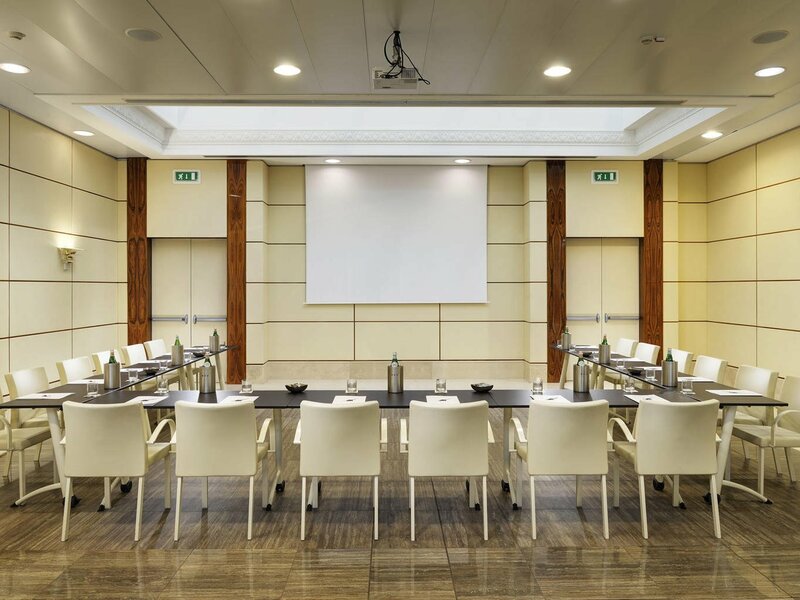 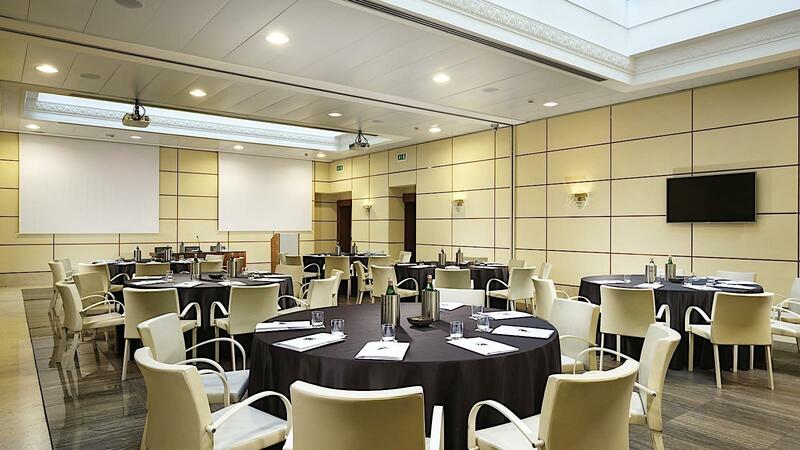 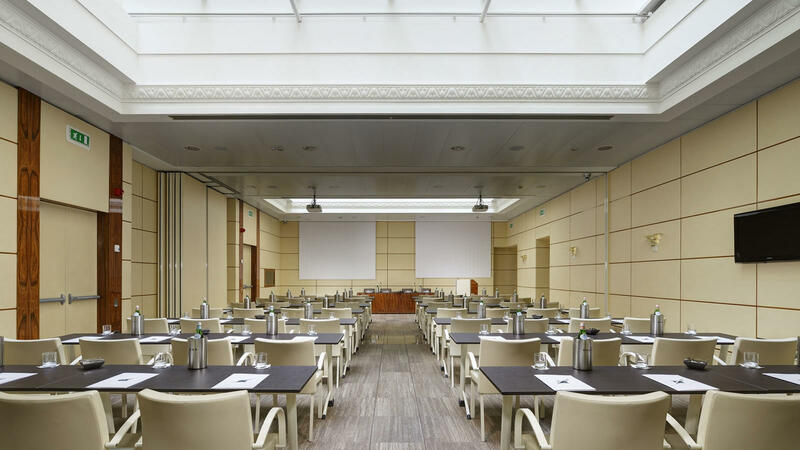 The Quirinale meeting room boasts a capacity of up to 20 people in a theatre style setup, 15 in a board room style setup and 15 in a U-shape style setup. 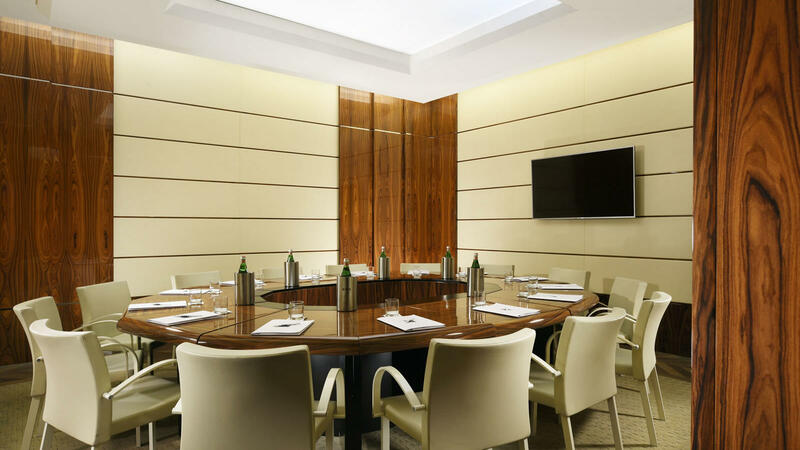 The Palatino meeting room (natural daylight) boasts a capacity of up to 47 people in a theatre style setup, 24 in a board room style setup and 70 in a cocktail style setup.